Note: This post contains affiliate links. This means that if you click on some of the links in this post, or purchase from those links, that I may get a small amount of money from it. However – this does not change the price of the product or cost you any money at all. 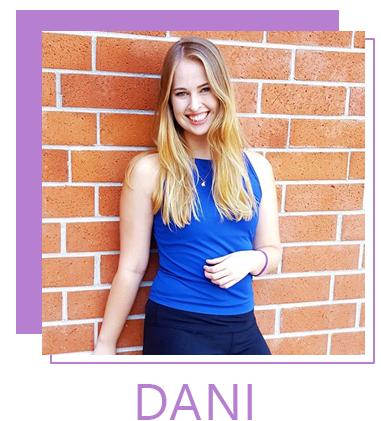 For more info on affiliate links on Dani Dearest please go here. No matter if you are a parent, a sibling, or a friend of a college student we all have one thing in common: we miss our children, sisters, brothers, or BFFs who recently moved away to attend their dream (or backup) school. Chances are, those students who we miss are also missing us.. and missing home. How do we help? How do we give them what they need, what will help them succeed, and help them become a little less homesick (without being overbearing)? By sending them the perfect college care package. Care packages have been a tradition for parents with children in college, in the military, or having recently moved away from home for the first time for whatever reason – for a long time. This is for good reason, a care package is a great way to.. well.. show you care! However, care packages aren’t limited to be sent by family – if your best friend recently started their time away at college don’t forget to send her some goodies to make her week either! Let’s take a look on what I feel should go into packing the perfect college care package, from one college student. P.S. If you’re a college student, don’t be afraid to (not so subtly) send this post to your family to make sure they pack you the perfect college care package 😉 Don’t worry, I won’t tell. A student has to eat – why not help them out a bit by sending some of their favorite snacks? Not sure what they like? A mix, like this snack care package offers a great variety. They’re sure to find something they like, and they’ll never get bored! College students and caffeine are a classic cliche because it’s true – college students run on caffeine. Late night studying, or partying, mixed with early morning classes and over-packed schedules often call for an energy fix. While some students prefer energy drinks and others, like myself, prefer tea or coffee.. getting coffee from a coffee shop every day can get expensive. Save your student the time and money by sending them some of their favorite energy drinks or coffee. Pro tip: Save them extra time by getting them Keurig K-Cups like my favorite coffee pods from Donut Shop ! 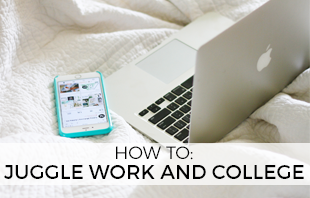 If your student doesn’t have a Keurig you can pick one up for them here … trust me, it’s a lifesaver. No matter how close or far they are from home, any college student living on their own for the first time gets at least a little homesick. Sending a piece of something special from home is a great way to show you care! Ideas include: mom’s famous chocolate chip cookies, a bag of tea from their favorite tea shop back home, a touristy souvenir from a landmark in your hometown, or the comfy sweatpants they’ve owned for 10 years but forgot in their dresser at home. 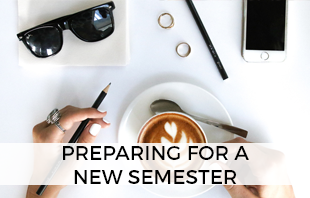 It’s no secret that planners are key to staying organized and succeeding in college. 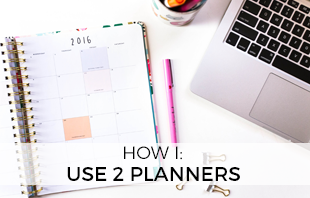 If your student doesn’t own a planner yet – they really need to get on it. 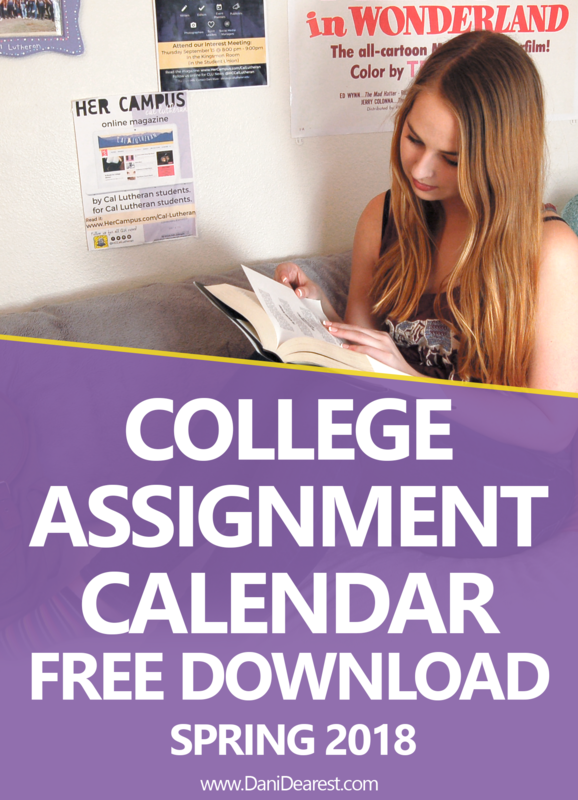 Planners are essential to juggling all that college life has to offer (especially if they are juggling work on top of classes!) Encourage them to choose their own planner using this great guide – but if you want it to be more of a surprise, this adorable and simple starter planner is a great choice. Unless you’re a little bit of a notebook collector like me, you can never have enough notebooks! Remind your student to take clean and clear notes to study from by sending them a nice new notebook like this super cute floral one! Personally, and I know I’m not alone in this one, the hardest part about moving out of my house and into a dorm room was leaving my pets behind. Including a few cute pictures of their beloved fur babies are a surefire way to make hard days a bit brighter. Often, for college students moving out for the first time it’s the first time they’re in charge of buying their own hygiene items like shampoo, razors, and face wash. Sending them some simple hygiene items that they may run low on shows you care. Consider sending items like deodorant, face wash, conditioner, or body wash to make their lives a bit easier! College can be a stressful place. Pack your student’s care package with a few soft, warm, and fuzzy things to keep them feeling safe, loved, and cozy. Candles (check to make sure their housing allows them! 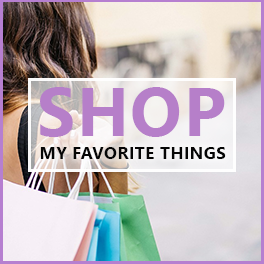 ), a robe, slippers, a cherished stuffed animal, or an incredibly soft and warm fleece blanket are all great options. If you’re a college student – what do you want to receive in a care package?